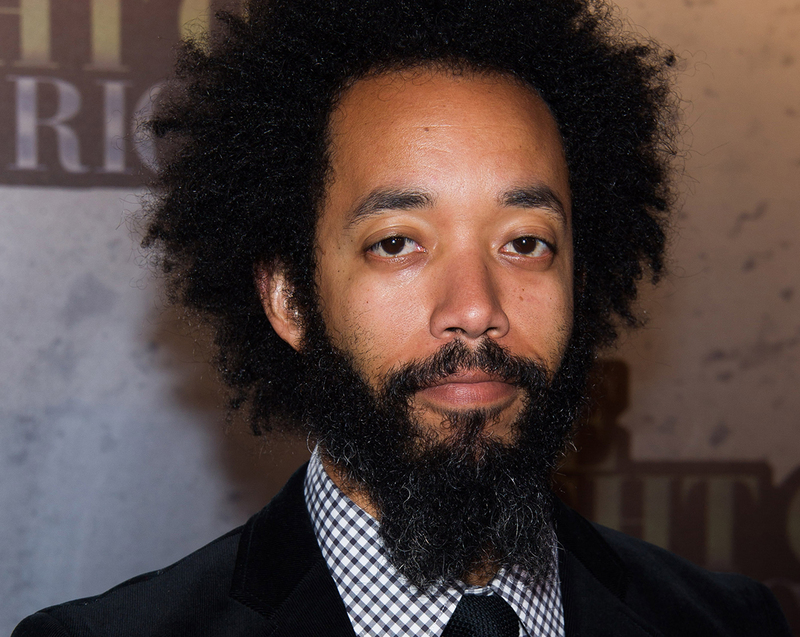 On August 4th of this week I published the post: A Parallel Argument on Race and Disability: How Wyatt Cenac Got it Right and Wrong. That evening I received an email from Mr. Cenac offering to talk. I had a conversation with him yesterday. It was better than I had anticipated. In fact, it was awesome. I told him that as I listened to him talk with Marc Maron about Jon Stewart’s denial of racial insensitivity I experienced déjà vu. I recognized he had used similar language less than a year before with Aylona Minkovski on HuffPost Live —but, then he was defending his performance on This American Life regarding Down syndrome. I told him I honestly found the parallels between his interviews remarkable. He asked why I had not contacted him directly. He told me he would have talked to me “the way we are talking now.” There’s nothing like a reminder on common courtesy to take the wind out of your sails. We moved on from there. That acknowledgement was more than I had anticipated and it was the response I needed. It got better than that, though. He acknowledged the routine was in part about his personal experience at that time — not that people with Down syndrome were losers — but that he was empathizing with how people with Down syndrome live marginalized lives because of how they are treated and restricted by income and access to health care, employment, education. I hope the European Commission never gets a whiff of this. He suggested I tell people, who have not listened to the entire interview with Maron, that his situation with Jon Stewart was also something different– it devolved into a personal verbal attack by Stewart, who was his boss at the time. I told him I only used quotes preceding any description of that explosive interchange. My intention was never to mislead people. I would also recommend to anyone who hasn’t listened to the entire interview that they do so. In thinking about several things he told me on the phone about his life 11 years ago when the “pot brownie incident” happened, I had a thought about what might have informed last year’s bit on This American Life. This is different than a ‘gotcha moment’ – this is a moment of trying to empathize with another human being. I can accept that discrepancy in Mr. Cenac. It is a very human thing. This entry was posted in Down syndrome and tagged Aylona Minkovski, Down syndrome, Huffington Post Live, Jon Stewart, Marc Maron, Sarah Silverman, The Daily Show, WTF podcast, Wyatt Cenac by Kari Wagner-Peck. Bookmark the permalink. You’re a trooper, Kari. Building awareness one person at a time. Good for you that you were able to connect with Cenac.